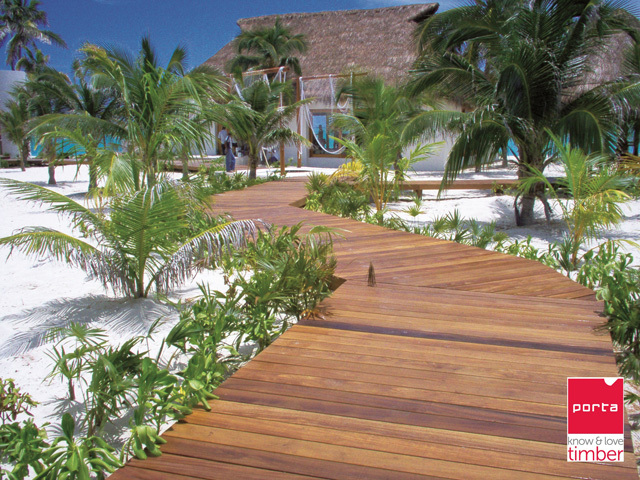 National Forest Products offers a range of sustainable timber options to the construction industry, including a selection of White Cypress Pine, Treated Pine and Radiata Pine to cover all structural and decorative timber needs. 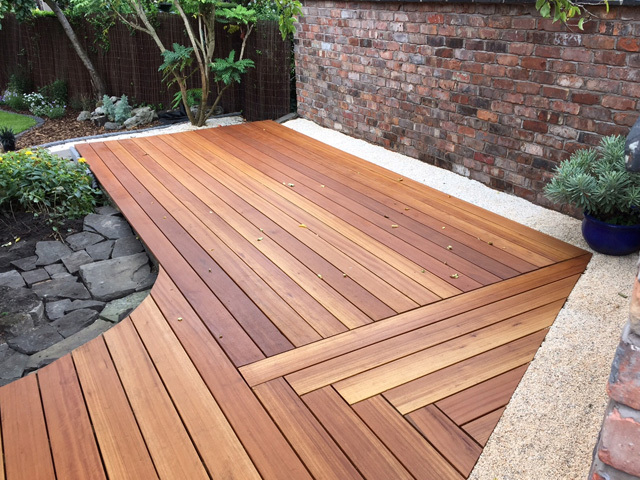 National Forest Products (NFP) is a Melbourne based timber and decking supplier with over 30 years' experience specialising in the supply of new and innovative timber products to the construction industry. 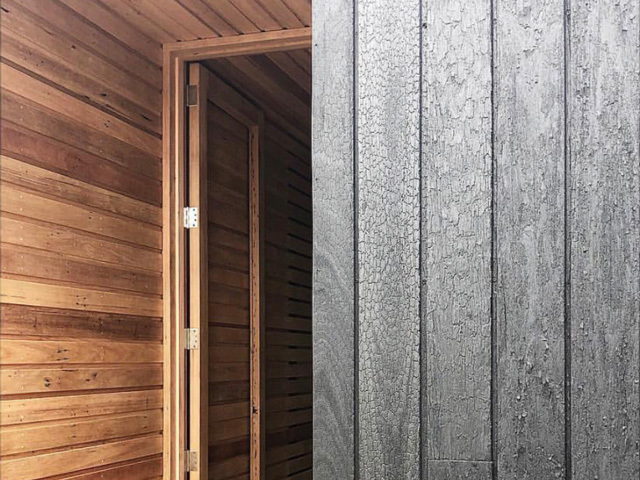 As part of their wide selection of quality sustainable timber, NFP offers a varied range pine: White Cypress Pine, Treated Pine, and Radiata Pine. 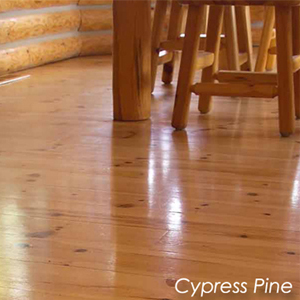 White Cypress Pine is a native Australian softwood and is a cheaper alternative to most hardwoods. It comes in either a lightly coloured sapwood or a dark coloured heartwood and offers a natural durability which is on par with river red gum. Offering minimal shrinkage ideal for very smooth finishes, NFP White Cypress Pine is harvested mostly from plantations and government approved sources, making it a sustainable and nature-friendly product. 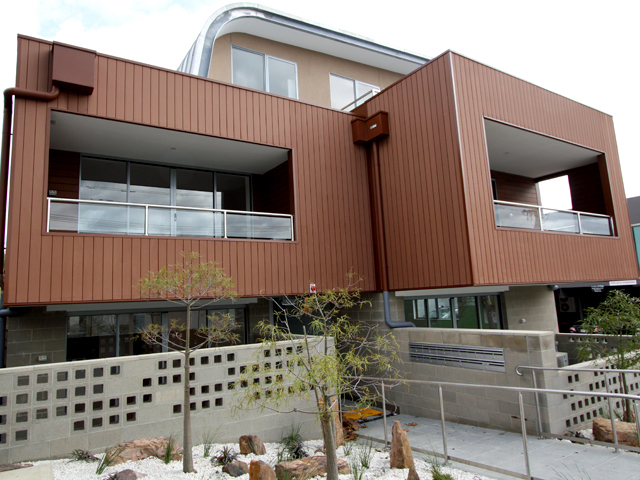 Treated Pine is one of the most commonly used timbers on the Australian market. 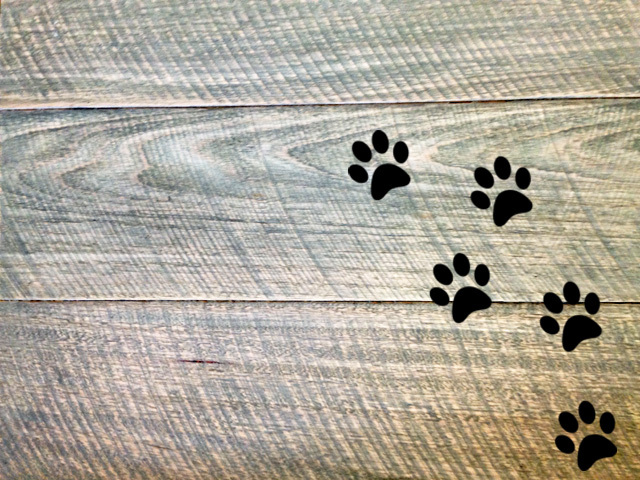 For many generations treated pine has been relied upon to provide protection against termites and decay, thereby extending the usable lifespan of the timber. 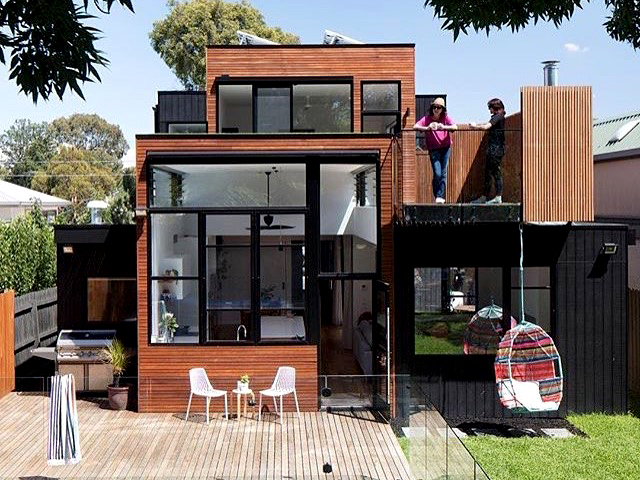 Available in a wide range of products and applications including structural framing, landscaping profiles, decking, and more. NFP pine is cut from grown forests in Australia and New Zealand, ensuring these natural forests are protected from harm. Treated Pine is an excellent product for today's construction industry with increased durability and resistance to decay from insect attack. 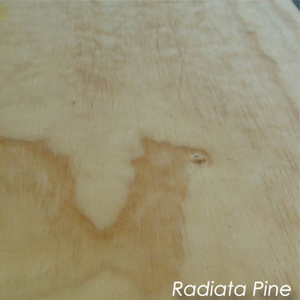 Radiata Pine is a softwood that grows up to ten times faster than eucalypts. The timber is creamy yellow with distinct growth rings with a straight grain - though knots are common. 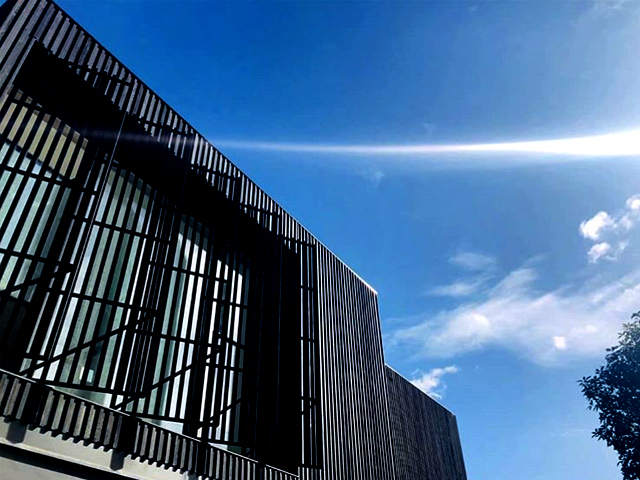 Relatively easy to work with and possessing a natural durability, Radiata Pine is a versatile timber widely used for the full range of structural and decorative uses including framing, lining, glue laminated beams, veneer, and plywood. 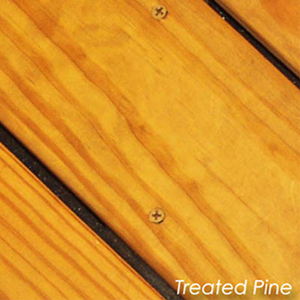 When appropriately treated, Radiata Pine can be used for many exposed structural and non-structural applications.